Welcome to an article that focuses on Bernese Mountain Dog temperament! The Bernese Mountain Dog is a large-sized dog, originally from the Swiss Alps. There, the Bernese Mountain Dog helped farmers by pulling carts, driving livestock to fields, and serving as watchdogs. In today’s time, the Bernese Mountain Dog is primarily a family companion dog or show dog. This is a beloved breed because of their calm and patient temperament. Bernese Mountain Dogs can excel in activities such as agility, drafting, herding, obedience, rally, or tracking. This breed also makes a wonderful therapy dog because of their mellow and gentle temperament. The breed standard for the Bernese Mountain Dog states that these dogs should not be aggressive, anxious, or distinctly shy. They should be good-natured, self-assured, welcoming of strangers, and docile. However, temperament will vary from individual to individual. 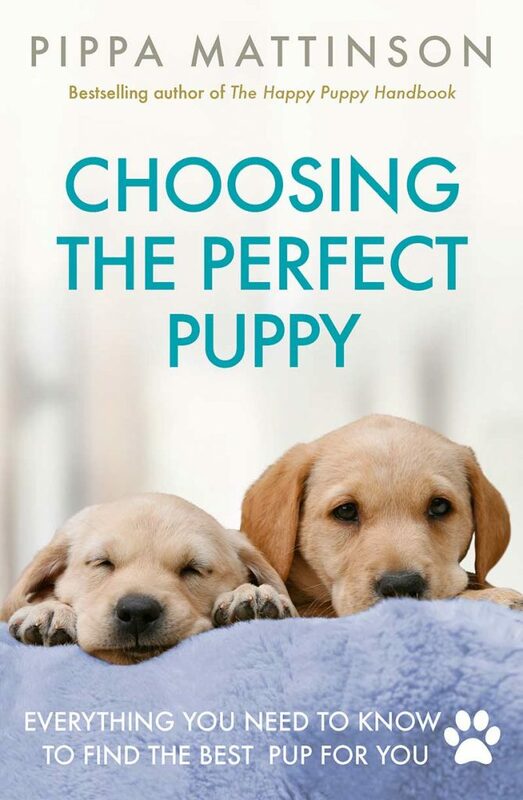 Not all dogs are bred to carefully follow the breed standard. The Bernese Mountain Dog has a very amiable personality. These dogs enjoy challenges and love to learn new things. Lack of exercise can lead these dogs to bark. The Bernese Mountain Dog has a good amount of energy but will still love to lay around the house with their family. Bernese work well with other pets and unfamiliar people. However, they do tend to bark and growl when someone unexpectedly walks up to their house. These large dogs do have protective instincts and will guard their family, making them one of the best guard dogs to own. That being said, if you own a farm, they will be delighted to work, as well. They have a strong desire to please their owners. Bernese Mountain Dogs are sweet, affectionate dogs, who are gentle and caring around small children. Are Bernese Mountain Dogs Easy To Train? The Bernese Mountain Dog requires confident, consistent, and gentle training. Though males can be dominant, overall this breed is docile and should never be treated harshly. Like most dogs, the Bernese Mountain Dog responds well with a lot of positive reinforcement from treats. They can sometimes be slow to learn, so patience is very important when training this breed. It is highly recommended that you take your Bernese Mountain Dog to obedience training to help with socialization. This dog does not do well living in an apartment. They need lots of room and a yard to run around in. Take them for long walks in the park to get them used to new sights and sounds. Socialize them as early as possible. They can be shy around new people. Are Bernese Mountain Dogs Friendly? Bernese Mountain Dogs are true family companions. They are sweet, affectionate, and easy-going. Furthermore, they take well to children and are very patient with active kids. This breed is known to get along quite well with other pets and are typically polite when meeting new people. At their best, the Bernese Mountain Dog temperament is calm and patient. 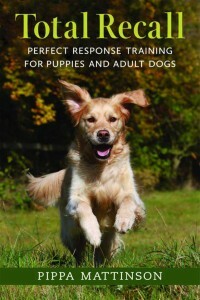 Their loving and good-natured temperament does require proper socialization and training. They should get along well with other dogs naturally, but you still need to teach them how to act and treat other animals. Are Bernese Mountain Dogs Aggressive? The Bernese Mountain Dog temperament is one of peaceful and sociability with other animals. They are one of the least aggressive dogs towards humans. However, some Bernese males can be aggressive towards other male dogs. Their attitude toward strangers varies from friendly to aloof, but a good Bernese Mountain Dog should remain poised and hold his ground. Their most common temperament fault is excessive shyness. This shyness can sometimes be towards everyone or a group of people, such as people with common traits. When pushed, this timid nature can become fear-based aggression. Bernese Mountain Dogs require socialization, so their natural caution does not become timidity. Proper socialization training is one of the most important things to do when raising a puppy. This will help make them affectionate, obedient, good-natured pets. Without proper socialization, there is a risk that your puppy will grow up to be antisocial and aggressive towards new people and animals. Likely, one of the best ways to accomplish a good amount of socialization is by taking your Bernese puppy to a dog kindergarten class. Here, puppies are stimulated not only by one another but also by a new environment, obstacles, and sounds. 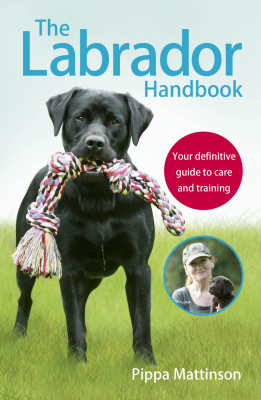 You can try finding one of these classes by visiting your local vet. Do Bernese Mountain Dogs Like Other Dogs? Bernese Mountain Dogs are likely to get along with other pets if they are raised with them. However, some members of this breed have a stronger prey drive, and small pets should beware. Due to their strong prey drive, they will protect and guard their family. This makes them great watchdogs, but this temperament can make them uncomfortable and aggressive around other dogs. This does not mean that Bernese Mountain Dogs do not get along with other dogs. It just means that you will have to take some time to socialize them properly. Again, socialization training is one of the most important things to do when owning any animal. This training is essential to prevent them from becoming overly suspicious or fearful of anything new or different. 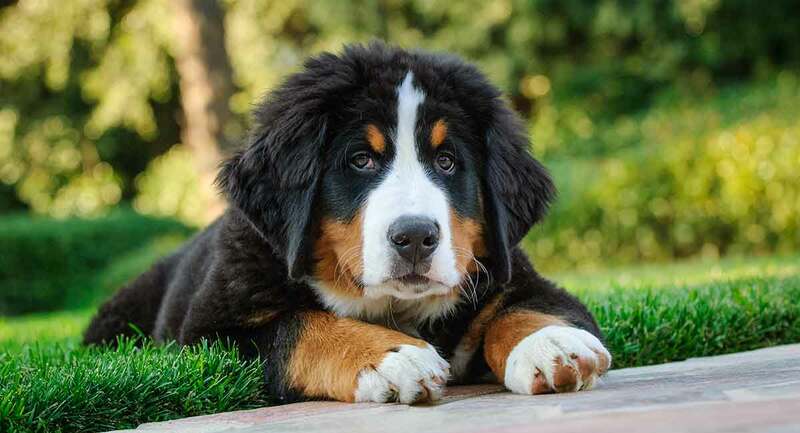 Take proper action to prevent your Bernese Mountain Dog from developing any unwanted behavior. One way to begin socializing your Bernese Mountain Dog is by exposing them to different social activities. Don’t rush things, but if you can introduce them to new activities weekly, they will learn to become more social at a faster pace. These dogs enjoy spending time with people. If they are left alone for long periods of time without proper exercise and activity, they can become destructive and chew up household items. They are great dogs to have around the home, as they will alert their owners if something out of the ordinary is going on around the home. In addition, they are not overly aggressive so they will not do much more than growl and bark. Take extra care when taking your Bernese Mountain Dog for a walk because they can develop a strong prey drive. They may chase small animals such as squirrels, rabbits, and cats. Are Bernese Mountain Dogs Good Family Pets? A well-trained Bernese Mountain Dog makes an excellent companion that will adore their whole family. They love kids and will even greet newcomers to their home, so long as they have been raised with proper socialization training. Do you have experience with these dogs? Let us know about it in the comments! Jozsef, Topal. “Attachment behavior in dogs (Canis familiaris): A new application of Ainsworth’s (1969) Strange Situation Test.” Journal of Comparative Psychology. 1969. Kutsumi, A. 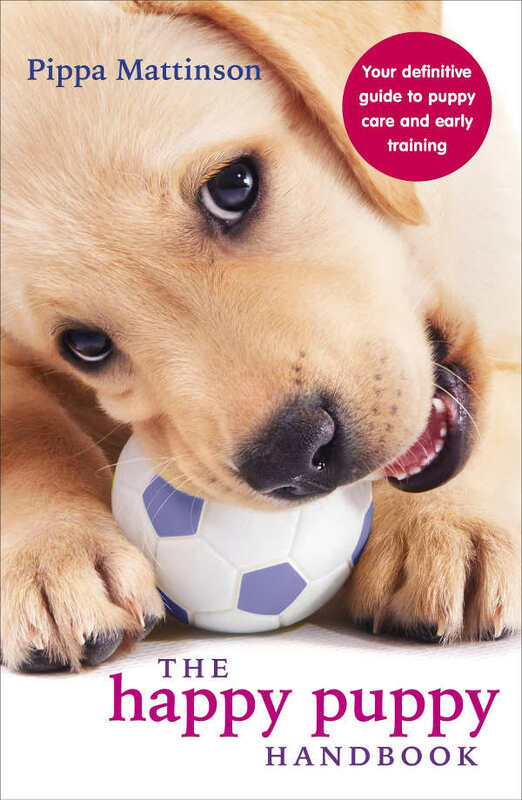 “Importance of Puppy Training for Future Behavior of the Dog.” Journal of Veterinary Medical Science. 2013. Seksel, Kersti. “Preventing Behavior Problems in Puppies and Kittens.” Veterinary Clinics of North America: Small Animal Practice. 2008. Knol, Galac. “Fear-Motivated Aggression in Dogs: Patient Characteristics, Diagnosis and Therapy.” Animal Welfare. 1997.